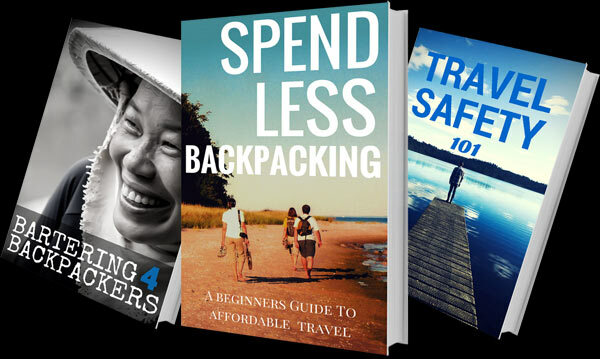 We've compiled the best of our knowledge into 3 guides focused on helping first time backpackers understand all the ways they can save money on the road and stay safe. Get your pre-trip foundation. 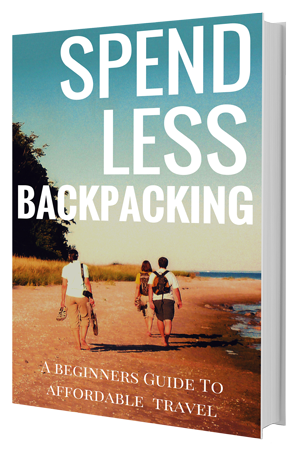 This guide will walk you through all of the major factors that can make or break your backpacking budget and how to spend less on them. The "No cheats and tricks" everyday method to finding the cheapest flights. How to travel overland cheaper than taking the bus - No hitchhiking necessary. 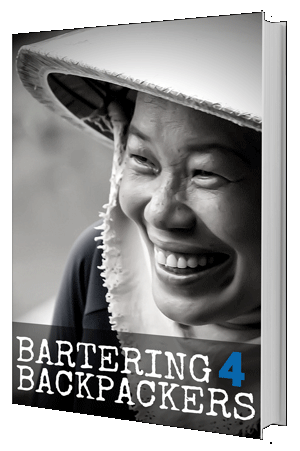 Practical solutions for never spending more than $10 a day on food, while always eating authentic, local meals. The two "Day One" rookie mistakes that will cost more than the price of this book if you don't know how to avoid them. The secrets to finding private rooms for less than staying in a hostel dorm. How to find free and discounted entry to attractions all over the world. The 10 useless items backpackers waste money on and shouldn't buy in the first place. Just hit the buy button for quick payment (Paypal) and instant delivery by email. Avoid dangers, food poisoning and being a target of crime. 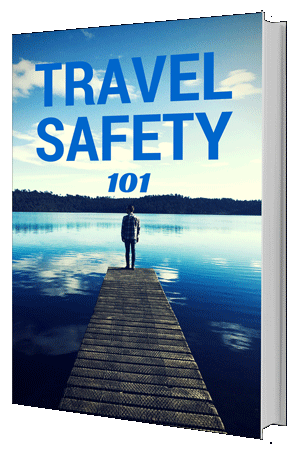 Scammers and criminals prey on inexperienced travelers. Learn how to spot scams and problems, before they happen, and travel with confidence. Discover our concise and straightforward techniques for getting a better price on almost anything while traveling. You are almost certain to make your money back on the price of this book within a few attempts of using these methods. Barter for discounts on your travel gear, before you even leave home. Especially good for backpackers visiting Asia, South/Central America & Africa. I’m certain you will get value way beyond the price tag with these guides. If you decide they are not for you, I will refund your money, no matter the reason. For a limited time, get all 3 guides for just $10! Just hit the buy now button for quick payment and instant delivery by email.